When does your virtue become your vice? Jo Bristol spent most of her eighteen years of her life trying to prove the purpose of her art… that is, when she wasn’t spending time in prison for murder. Having succumbed to the will of her violent visions—or her ‘tick,’ as she calls it—what was once a secret became her reality, and Jo did the unthinkable. What she did not expect was that her skills as a killer would eventually save her life—and a few others—amid a terrible and confusing war between FutureTech, the corporate security system of Los Angeles, and the armed cyber-terrorists, Alias-X. Now, in the safe in the haven of a military bunker, Jo struggles to find purpose beyond painting inspirational murals. Those who once benefited from the healing effects of her artwork are halted by new, more obscure influences, and the people who once heralded her positive influence have moved on to solve the mysteries of a war no one knows how to win. 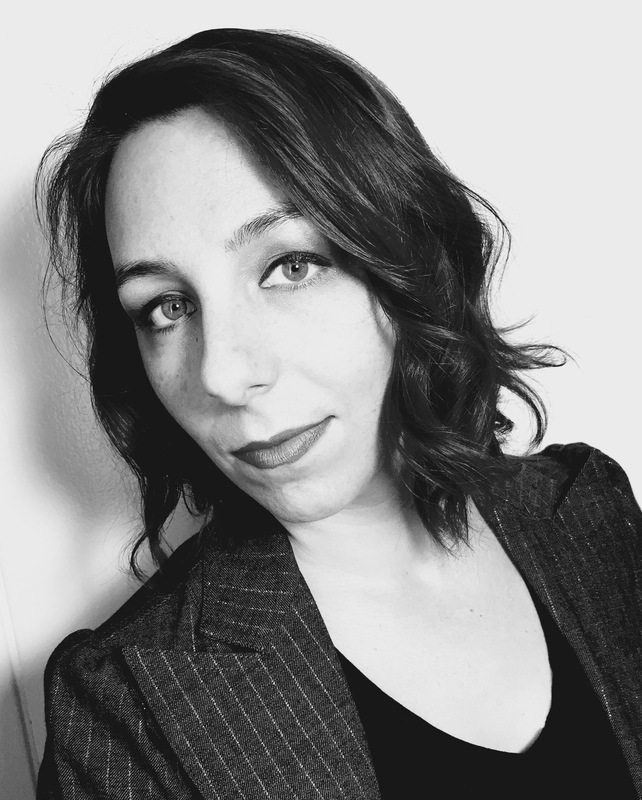 But when a secret messenger insists to have answers about her tick and the enigma of her brain, Jo makes the bold decision to cross the California desert back to her destroyed hometown of L.A. in search of her answers, and the last remaining member of her family who might know the source of her tick: her mom. 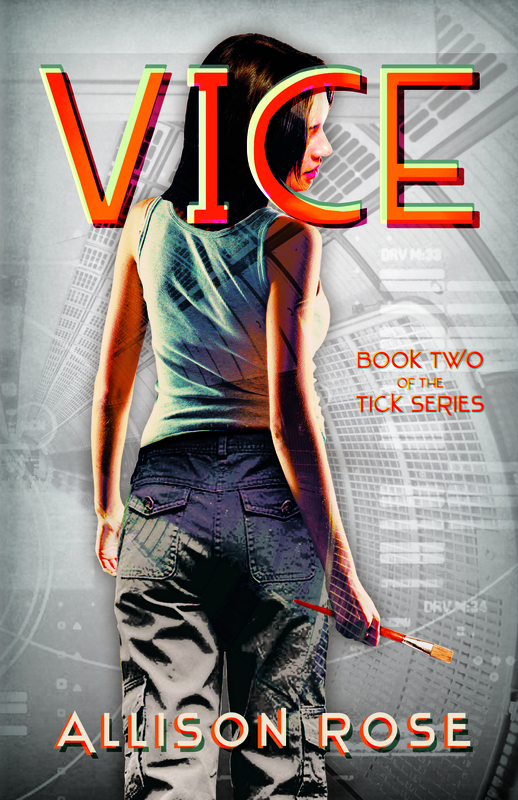 ‘Vice’ is available in paperback and Kindle editions. Go here for details of where to purchase this book. Josephine Bristol has a tick—she has visions of killing people. Los Angeles is under threat of attack from the international cyber terror organization, Alias-X. In an effort to quell the threat, the city is under surveillance from spy drones of the Anti-Cyber Terror Agency who seek out civilians with brain abnormalities and send them to the adjusters to remove any criminal tendencies. Jo has spent her life evading the threat of having her brain manipulated by keeping her tick a secret, until a week before her seventeenth birthday her visions threaten to become reality. Having always wanted to be a painter, Jo knows any adjustment to her brain could alter her artistic sense, so she must do everything she can to hide the darkness in her mind or lose her muse completely. 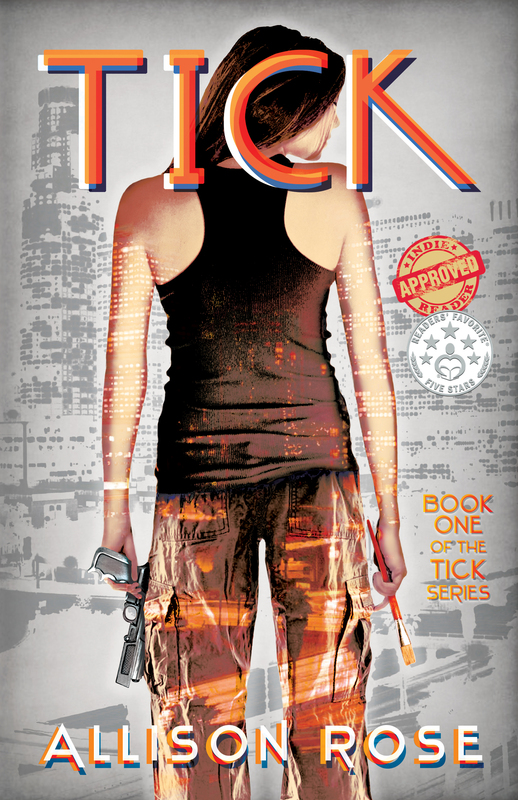 ‘Tick’ is available in paperback and Kindle editions. Hardcover will be released soon. Go here for details of where to purchase this book. 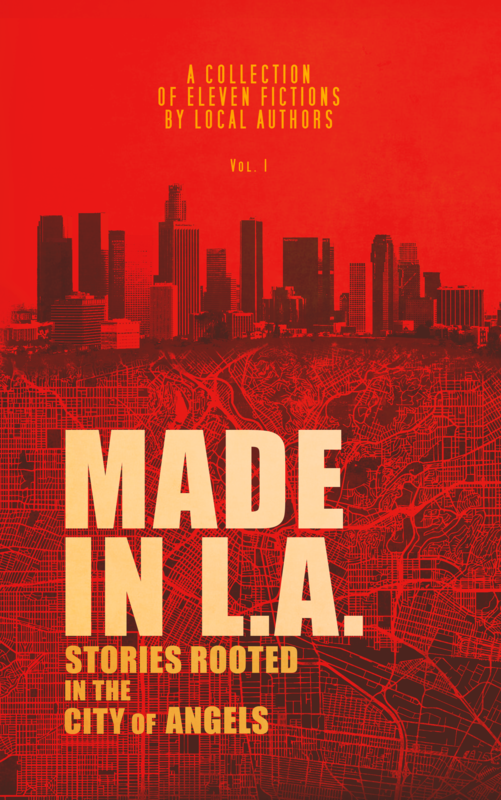 ‘Made in L.A.: Stories Rooted in the City of Angels’ is available in paperback and Kindle editions. Hardcover will be released soon. Go here to get the e-book or paperback versions.